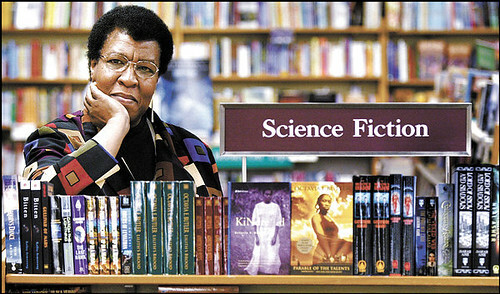 Happy birthday to Octavia Butler (22 June, 1947 – 24 February, 2006)! She is a vastly underappreciated SF writer. I agree! I assign her work in both my SF and Dystopia classes, and my students often have a "Where has this author been all my life?" reaction. I can relate!